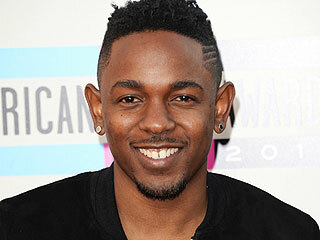 The Grammy award-winning rapper, Kendrick Lamar surprised fans by dropping his sophomore album early. The album, To Pimp a Butterfly was released on Sunday, March 14. The date March 14 is significant not only to Lamar, but to hip-hop fans. 20 years ago that day, Tupac released the iconic album, Me Against the World. The album features hits like, “i” and “The Blacker the Berry”. This is Lamar’s follow-up album to the Grammy-nominated, good kid, m.A.A.d city.